The report Deception Technology Market – Global Drivers, Restraints, Opportunities, Trends, and Forecasts up to 2023 gives a detailed analysis on the global market for deception technology. The report covers drivers, restraints, and opportunities affecting the market growth during the forecast period. It gives insight about the application verticals where deception technology solutions and services are being used. It covers the adoption and usage of deception technology in different regions. The regions include North America, Europe, Asia Pacific (APAC), and the Latin America, and the Middle East & Africa (MEA). It also contains an analysis of the forecast revenues, vendor profiles, companies to watch for, and business strategies, and views. The report covers political, economic, social, and technological (PEST) factors affecting the market growth during the forecast period. The top players in the market are Datavail, Elastifile, Mesosphere, Nimboxx, Rapid7, Inc. Logrhythm, Inc. TrapX Security, Attivio Networks Inc. Illusive Networks, Cymmetria Inc, GuardiCore Ltd, Allure Security Technology Inc, VArmour Networks Inc, Topspin Security, Smokescreen Technologies. Deception technology aims at preventing cybercriminal attacks. Deception technology has helped in infiltrating a network without causing much damage. Traps and deception decoys are set up to detect cybercrimes. They mimic legitimate technology assets. 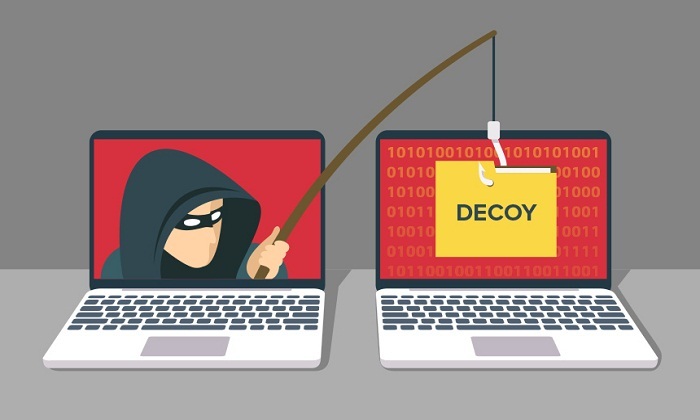 No technology can stop all the cyber-attacks in a network but what deception technology can help is in detecting attacks and in giving the attackers a false sense of security by making it look like they have gotten hold of the network. Once this is done, the technology will help in monitoring the behaviors of the attackers and counter attack based on the information recorded. This collected information is further used as a preventive measure to strengthen the network. In the current world, the threat to corporate sector on security breach is alarmingly high but the remedial measures taken for this does not translate the same. This is why deception technology is a way forward. Since deception technology is automated, it reduces the employ ability of manpower and allows to be easily scaled at any levels of the organisation. The growing level of data breaches and security concerns are major reasons for growth in the market. In data – sensitive industries like banking, finance, health, insurance, the demand for safer data and improved security infrastructure is driving the demand for the market. Other factors driving the market include multi-fold increase in data, governmental regulations, artificial intelligence and cloud – based technology. However, various factors like inadequate budget allocations, lack of cyber expertise and lack of awareness deter the growth of market.